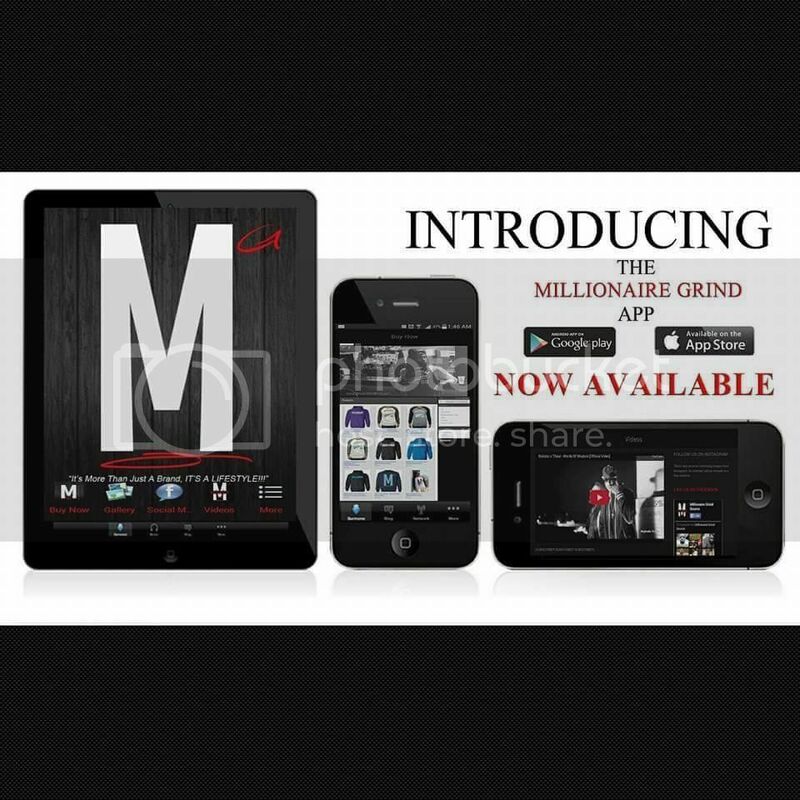 Millionaire Grind Source – NoSoda #VerseOfTheWeek | MG Source: The #1 Source To Your Daily Grind! 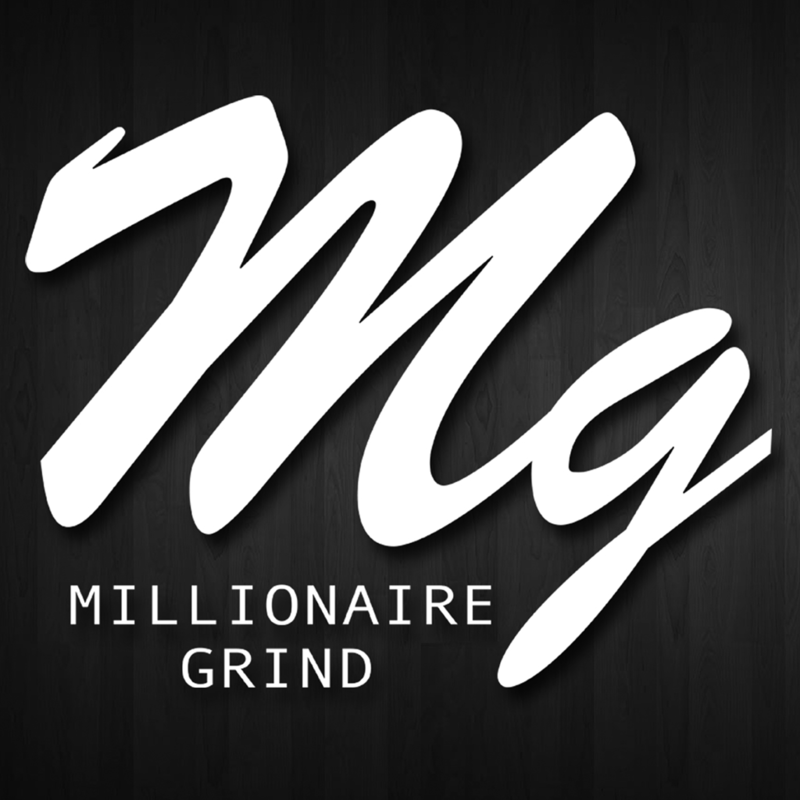 Check out NoSoda spitting a verse for Millionaire Grind Source! Y’all got to interview The KINGCOBU.